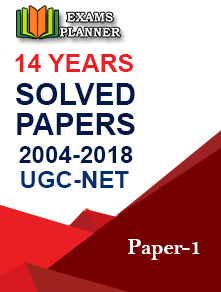 CBSE (Central Board of Secondary Education) today has announced UGC NET 2017 results on the official website, which was conducted on 5th November last year. 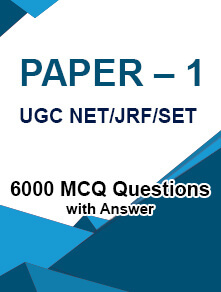 New Delhi/03.01.2018: CBSE (Central Board of Secondary Education) today has announced the results of UGC NET (National Eligibility Test) on the official website, which was conducted on 5th November last year. 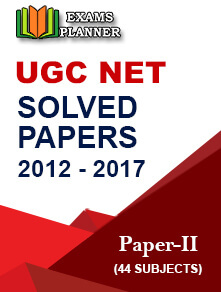 The UGC NEW 2017 November result has been declared after considering the OMR sheets and answer key challenges. Result seekers need to visit the official website and must have details like date of birth, roll number and the application number. The official link to check your result is http://cbseresults.nic.in/. Submit to see your results on the screen. Click on the download icon to save and take print. The National Eligibility Test exam was held on 5 November, 2017 at 1,700 centers in 91 cities across the country. The Central Board of Secondary Education conducts the exam to select Indian nationals for the post of Junior Research Fellowship (JRF) or Assistant Professor for both college and universities in India.